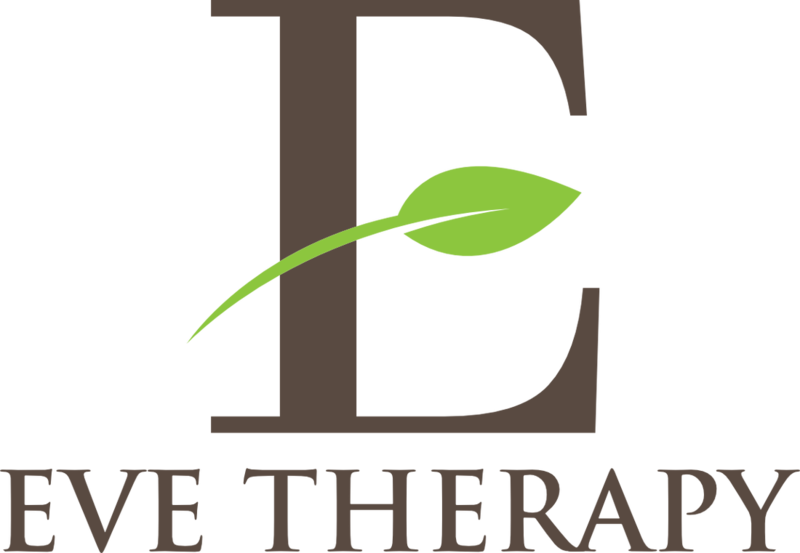 EVE Therap’s Taster Day gives you the chance to experience EVE Therapy counselling training and see what it is like to be a counsellor. The model of training needed to become a counsellor or therapist. We schedule around four Taster Days per term. If you cannot make the dates listed, please visit the Taster Day as new dates will be made available. We have an experienced team of professionals who are established training facilitators, consultants and therapeutic practitioners with a background in training, consultancy, ﻿group﻿ faciltation and supervision. If you require a tailor made service, we can offer your organisation a range of CPD options to suit your specific needs. Our team of experienced consultants is able to help with virtually any area of your personal or professional development.